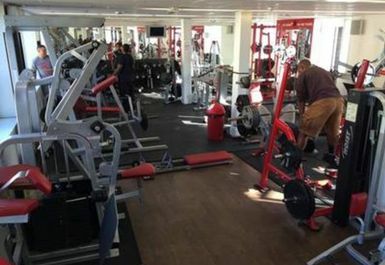 Samsons Fitness is an all round gym located in Bedford and primarily serves as a fitness and fighting gym. 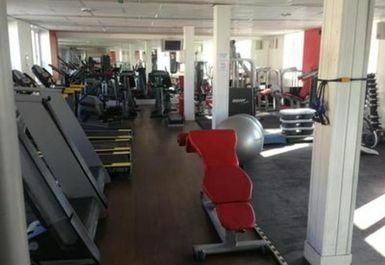 Alongside the traditional weights and cardio area is a boxing ring along with punchbags, boxing gloves and various other functional training equipment (TRX cables). 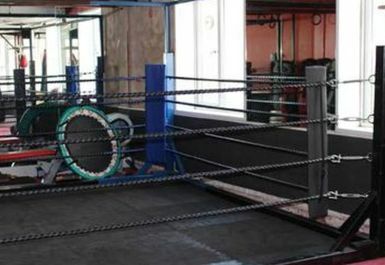 The gym offers a professional combat club, boxing, MMA, Muay Thai and military fitness classes. 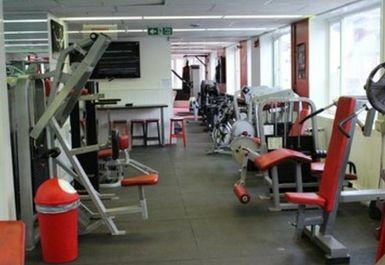 The gym itself also has a variety of both free weights, resistance machines and cardiovascular equipment. There is a matted area suitable for stretching. Showers, changing rooms and lockers are all available on site and parking is available in the surrounding streets. Very very friendly staff. 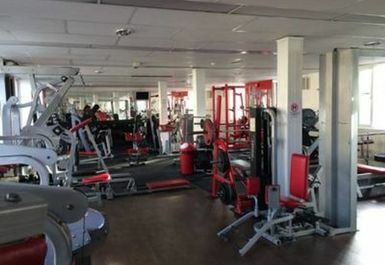 Small gym, looks a bit like a converted office but does the job. 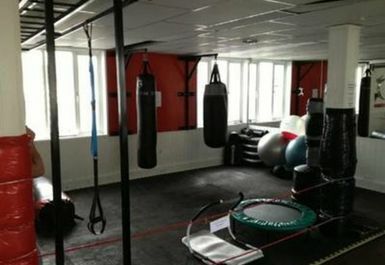 Lots of boxing equipment as well as standard cardio and weights etc. 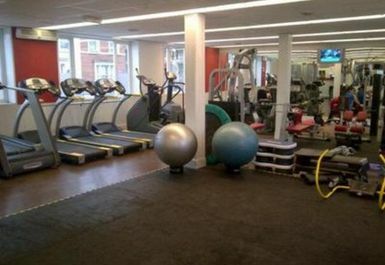 Friendly gym with good cardio equipment. Good area to do floor and mat work now they have moved the boxing ring. There is also a rowing machine. Free weights area is a little cramped, but If you go earlier in the day there are not many people around so it's fine. Highly recommended. 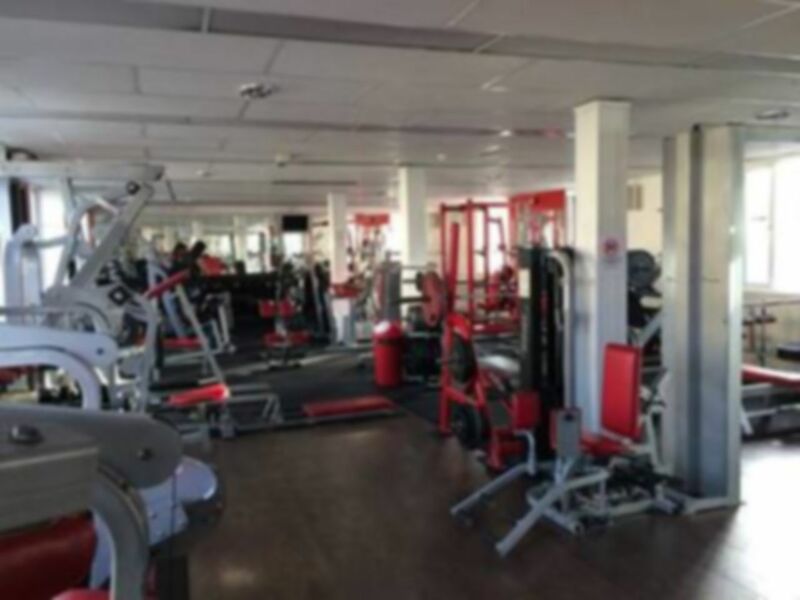 Great gym, very friendly and full of advice. 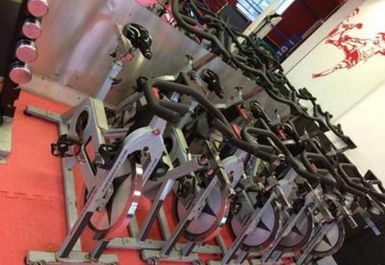 Great range of weight equipment. The main guy at reception even remembered my name after a few visits. Thank you Loui..... you've become part of the furniture these days..!